CONGRAF EMBALAGENS continuously thrives to provide high-quality products and services, considering that quality is measured especially through customer satisfaction. For that reason, the company runs a certified quality management system, which complies with international standards and facilitates the planning and execution of each stage of the production process. 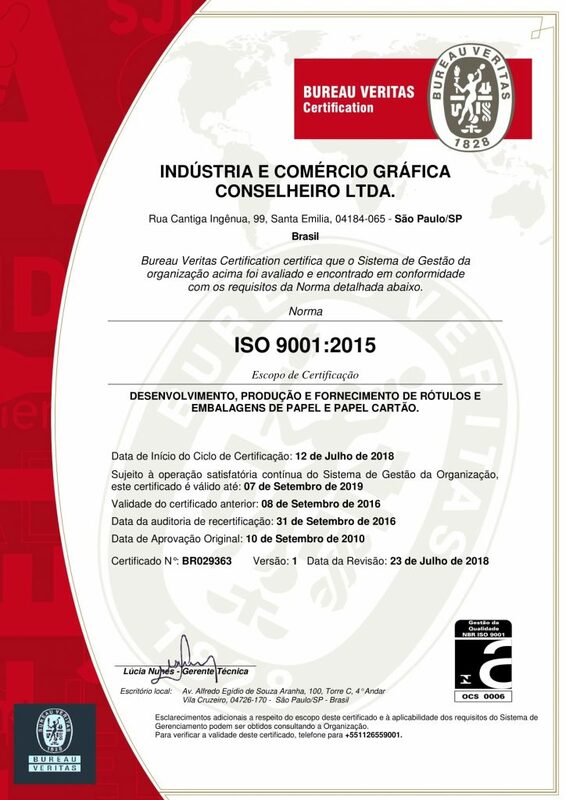 Congraf Embalagens implemented its ISO 9001 Quality Management System in 2010, which focuses primarily on continuous production improvement and customer satisfaction. 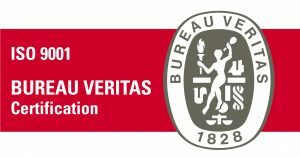 In order to ensure effective maintenance, Congraf’s system undergoes periodic checking performed by independent certification bodies. 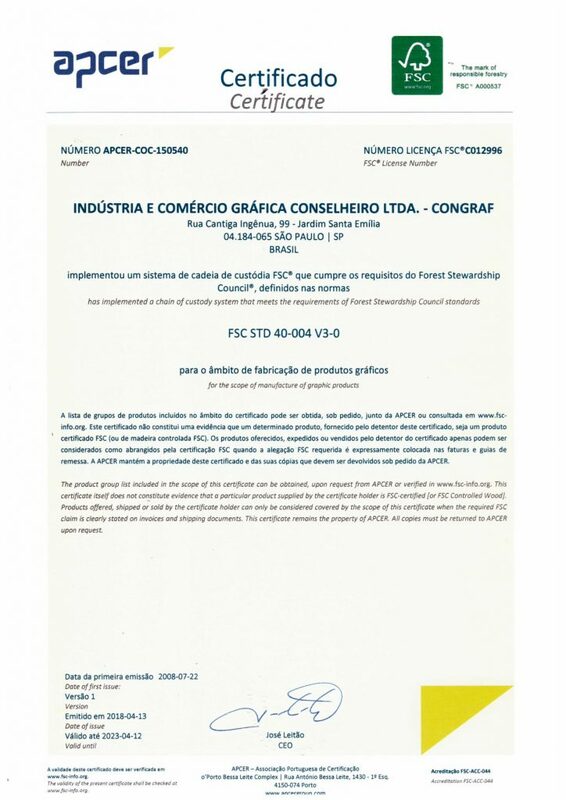 In 2011, CONGRAF EMBALAGENS implemented a Good Manufacturing Practices program intended specifically for packaging production. It is designed to run in conjunction with the Quality Management System to meet specifications, requirements, market legislation applicable to its main clients, and comply with the highest quality, hygiene and cleanliness standards, ensuring complete and unambiguous traceability of each stage of the production process to mitigate and eliminate the main forms of contamination. Congraf Embalagens obtained its FSC® certification in 2008. Based on sustainability principles, FSC® focuses on the dissemination of the rational use of forests, ensuring their long-term existence through forest management and rational use of forest products. FSC® is also committed to ensure that all the paper and cardboard produced across the globe originate from renewable sources and are subject to absolute control throughout each production chain, until the finished product is obtained and certified.